Introduces Jim Peyton, a rig pilot who leaves Earth to take on a hazardous but lucrative contract on E.D.N. III. Working for Neo-Venus Construction (NEVEC) who are preparing the planet for colonisation, Jim joins his fellow pioneers at the Coronis base and begins surveying the uncharted terrain and obtaining samples of the planet’s energy supply – Thermal Energy. 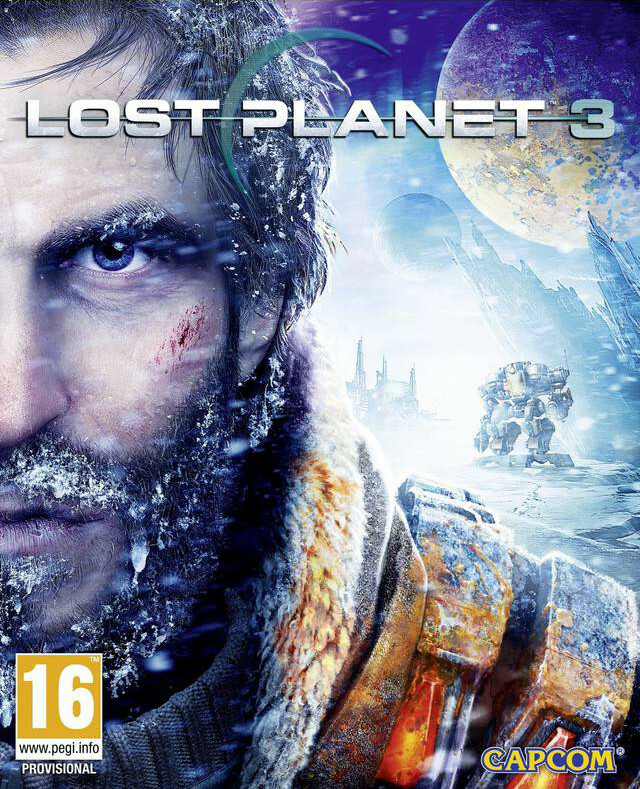 To promote Lost Planet 3 and grow its popularity (top games), use the embed code provided on your homepage, blog, forums and elsewhere you desire. Or try our widget. Elvis has left the building. Good night and drive safe. RT @garywhitta: Shane Black to direct a Remo Williams movie? This may be the best movie news of the millennium.